The Forager+Farmer Package was the original spark behind Forest & Field. 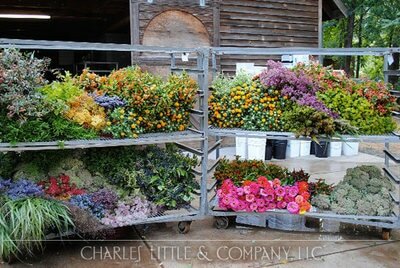 After researching the floral industry my hope was to only support local growers or forage elements myself. Once I began designing with foraged pieces I could never go back. 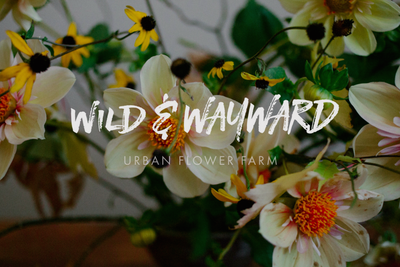 If you're uninterested in a manicured looking wedding and desire something wild and natural, the Forager+Farmer is for you. 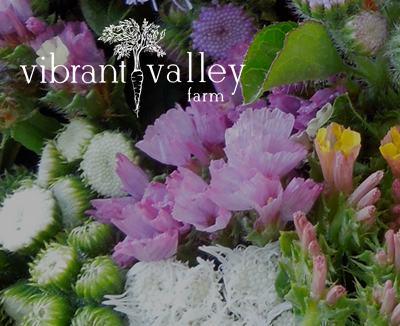 -Foraged Foliage and Seasonal Floral from small local Flower Farmers. -Large Natural Installations with branches/greens.